Selena Gomez Continues Her Instagram Reign By Reaching 110 Million Followers! 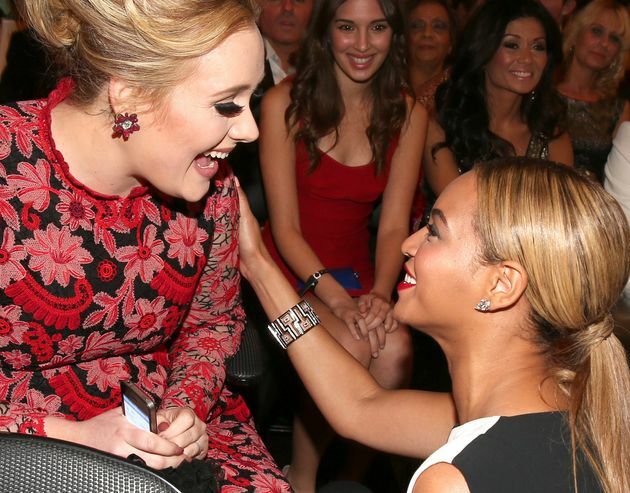 Beyonce slays her pregnancy in style at sister Solange's Grammys after-party! 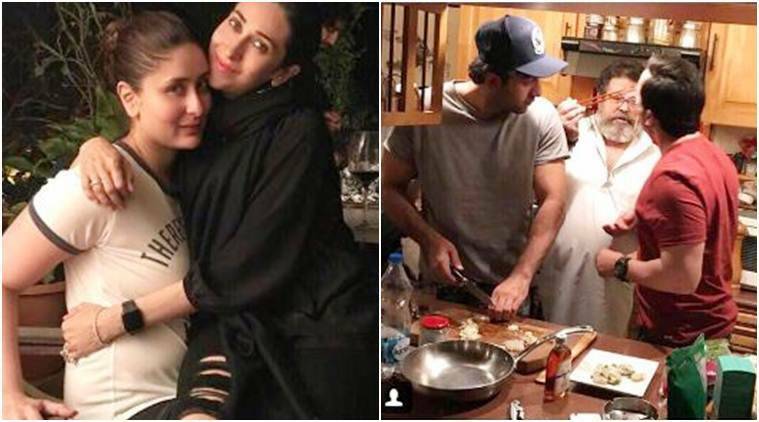 Did Karisma Kapoor just confirmed her relationship with these pics?